This neighborhood is located in the desired Arrowhead School District. 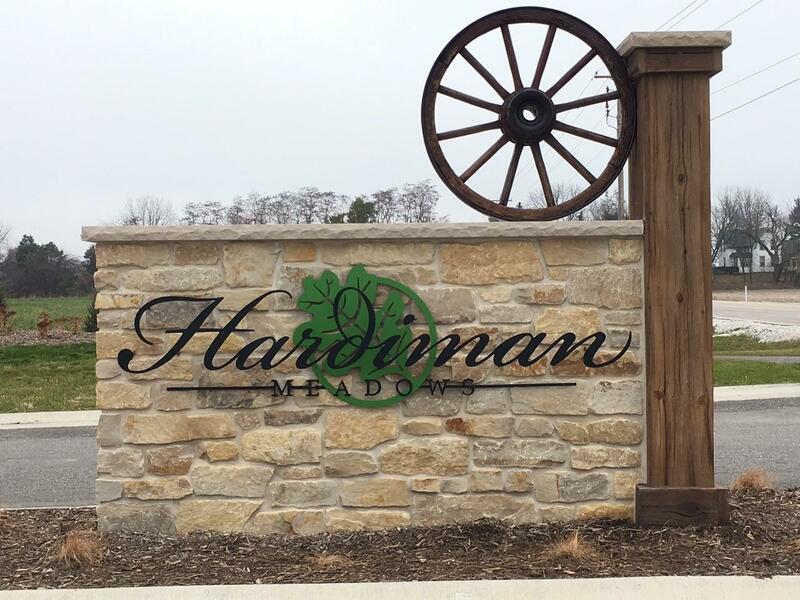 There will be 53 homesites averaging about one acre each in size. This community offers you the opportunity to build your dream home in the Village of Merton. Additional homesites are available. Select any builder.